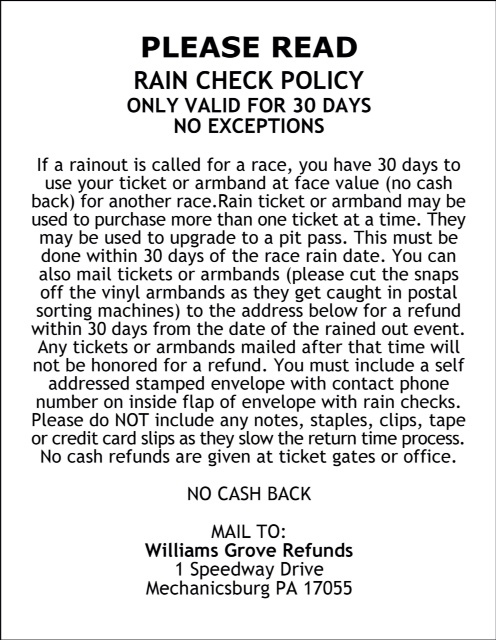 Williams Grove Speedway management announces a new sponsor for their popular Saturday Night Series. Credit Connection Auto Sales will sponsor the 2014 358 Late Model point fund. Credit Connection Auto Sales is a family-owned business, making them the perfect supporter for the family-oriented Saturday Night Series. They have three dealerships located in Harrisburg, Carlisle, and in York. Credit Connection Auto Sales joins Blazer's Body Shop and Aquafun Pools as the 2014 sponsors of Williams Grove Speedway's Saturday night racing. Blazer's Body Shop is a longtime backer of the Super Sportsman division. Aquafun Pools is the new supporter of the Street Stock class. The Saturday Night Series returns for its ninth year of racing at the historic Williams Grove Speedway. The series is proud to be a part of the speedway’s 75th anniversary. The three-division show remains the least expensive night of racing in the Susquehanna region. Speedway owner Kathy Hughes maintains a low five-dollar ticket price, marketing the racing to young families. The Saturday Night Series begins the 2014 campaign on April 26. All racing events will begin at 6:30. 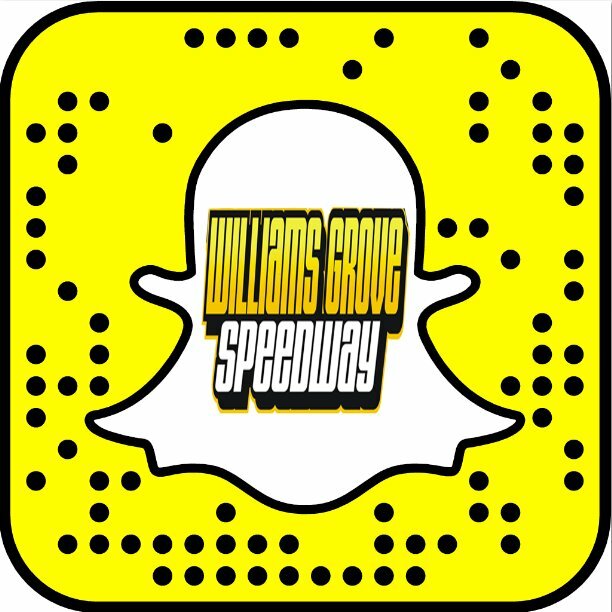 Williams Grove Speedway continues to be the Susquehanna Valley's Saturday night home for Super Sportsman, 358 Late Models, and Street Stocks. The series continues to grow and speedway officials are working on more family-oriented projects.